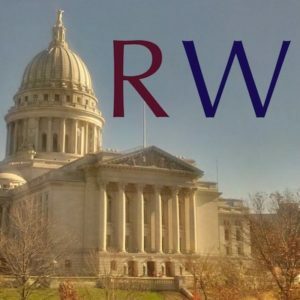 [Madison, Wis.] – Governor Scott Walker and Wisconsin Republicans announced today that they have more than $5 million cash on hand at the conclusion of the recent June 30 finance reporting period, surpassing fundraising totals from his 2014 re-election and that of Lt. Gov. Rebecca Kleefisch. · More than $2.4 million cash on hand for Friends of Scott Walker, after raising $3.5 million in the first half of the year. This total surpasses the cash on hand the governor had in the first half of 2013 as he geared up for re-election, and matches what he raised in the same time period. 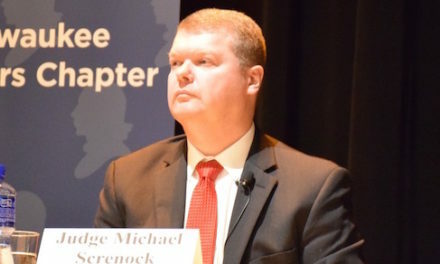 · More than $1.2 million cash on hand for People for Rebecca, which gives Lieutenant Governor Rebecca Kleefisch more cash on hand than any lieutenant governor in the history of Wisconsin. 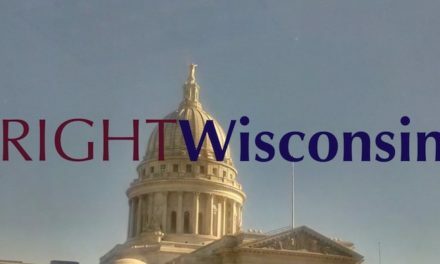 · More than $1.7 million cash on hand for the Republican Party of Wisconsin’s state account. 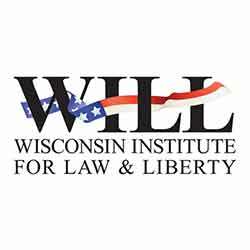 · More than 85 percent of donations to Friends of Scott Walker total $100 or less, reflecting strong grassroots support for the governor’s campaign and reform agenda.